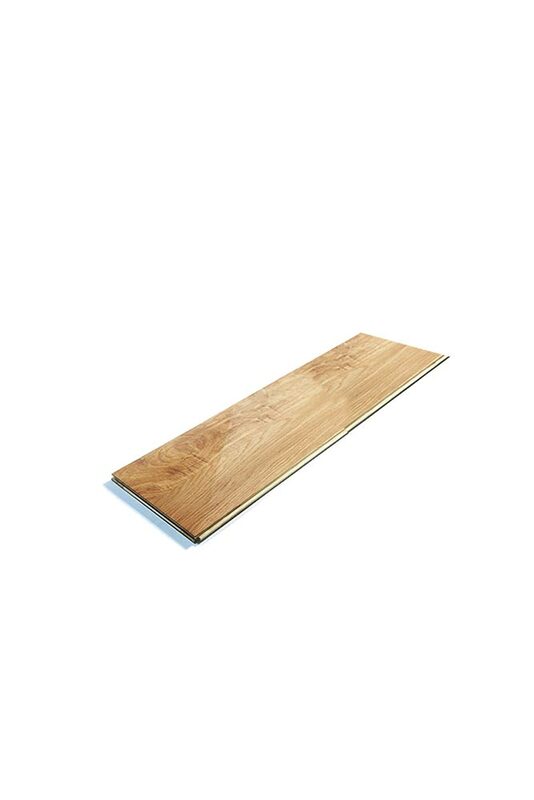 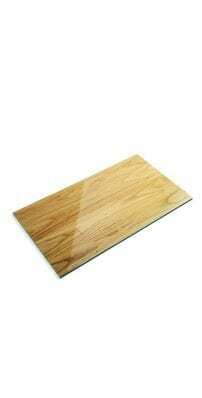 The 1300mm x 240mm x 17mm cladding winder Step extension is used with the Cladding Winder Step to obtain more width. 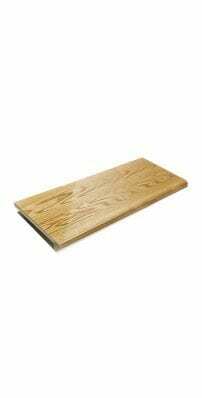 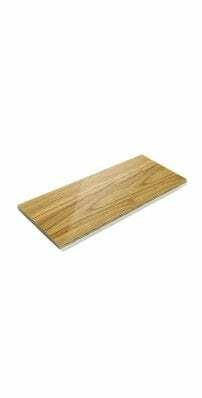 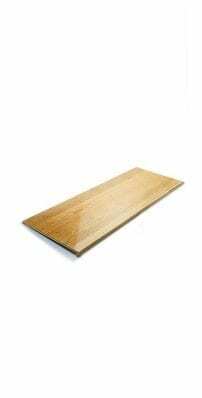 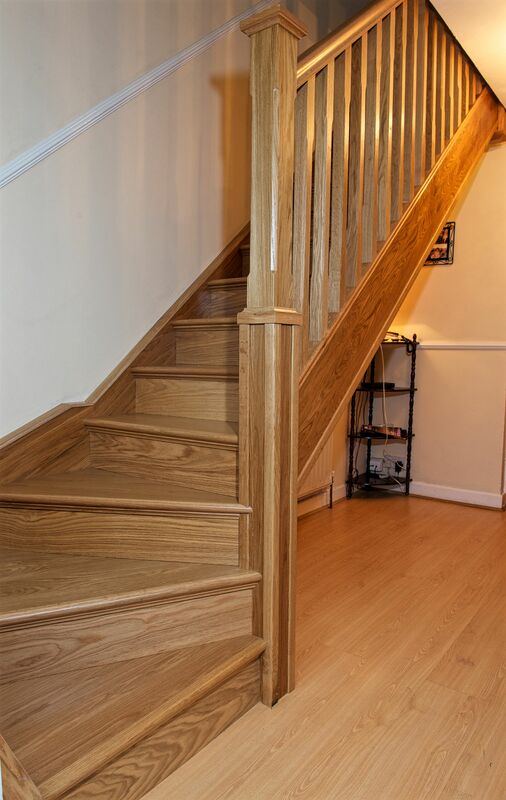 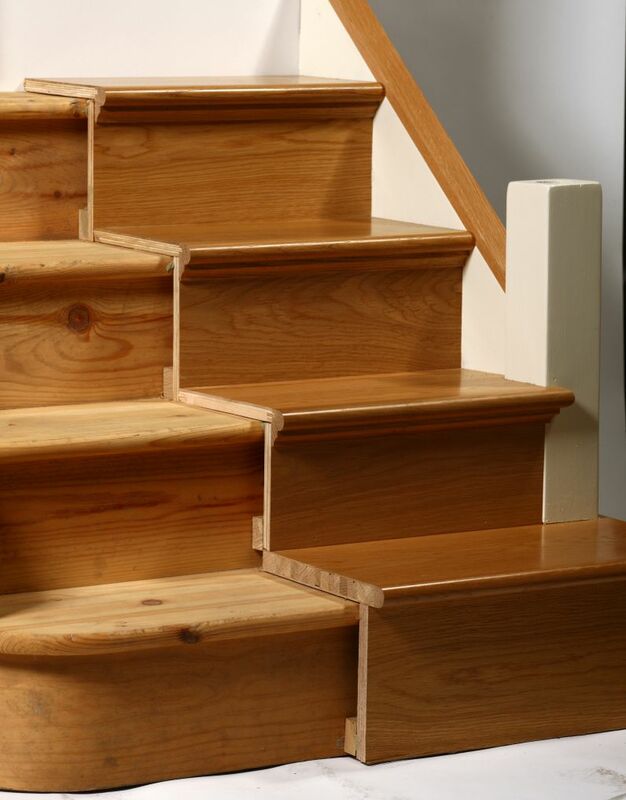 It is also used on stair landings, as it has a tongued and grooved edge allowing more pieces to be added together to cover any width needed. 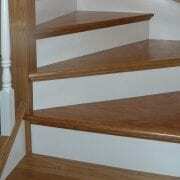 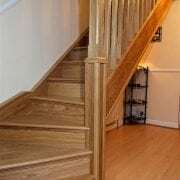 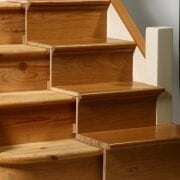 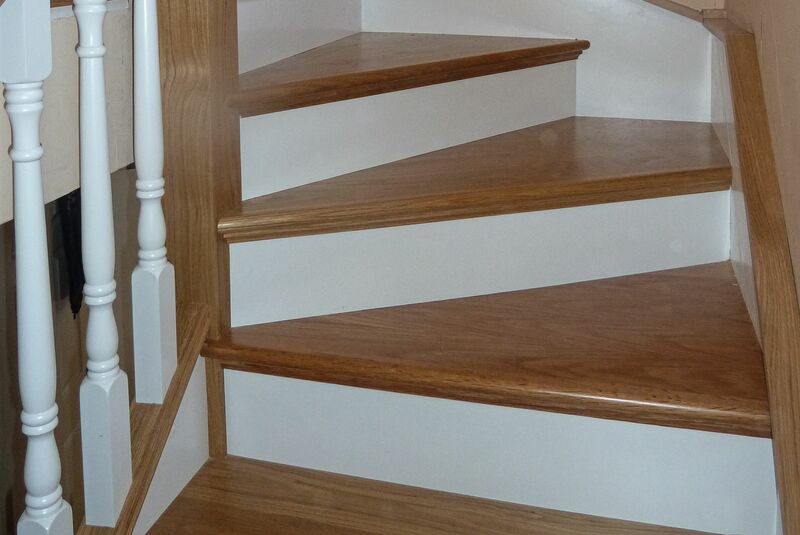 Watch how you can use these stair parts: The refurbishment of a stair landing.